I don’t miss this about Chicago: nightmarish traffic. This was outbound I-90 around noon on Saturday, and on the West side to boot. 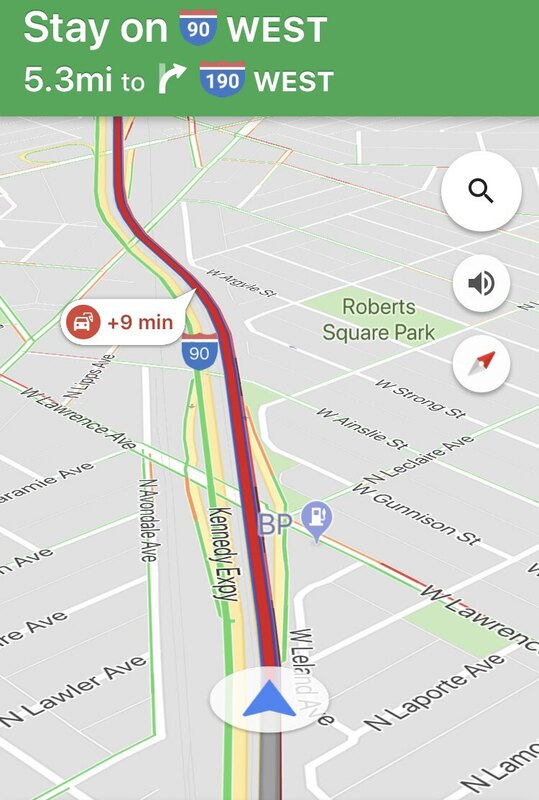 No construction, no accidents, no special events that people were headed for — just a weekend freeway serving as a parking lot. I don’t ever want to live in a big city again if it requires regular driving.